Watch the new video from STRANGERS IN THE WORLD now running at Axis Theatre! So excited to begin working on this new play and the amazing Axis Theatre. What a gift to be able to work with this company again. We open March 13th!! 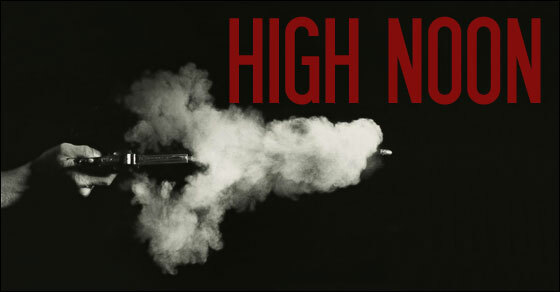 HIGH NOON now running at Axis Theatre through March 24th. Best of luck and safe travels to my terrific LAURA INGALLS WILDER cast as they head out on a national tour. It was a pleasure directing and getting to know this very talented group of actors! GOREY is opening its Off-Broadway run next week and they are offering a "friends and family" discount for the first weekend (12/14-12/18). Use "FAM18" to get $18 tickets. We need great, friendly and enthusiastic audiences (critics will be around!) and I think you'd enjoy the show. This is a project I have been involved with for some time now and I really believe in it. If you can't make it (or if you saw it at HERE last Spring), please tell your friends! Regular performances run through January 14th.